As a new season of Big Brother Naija approaches, we look back at past contestants and find out where they are now. 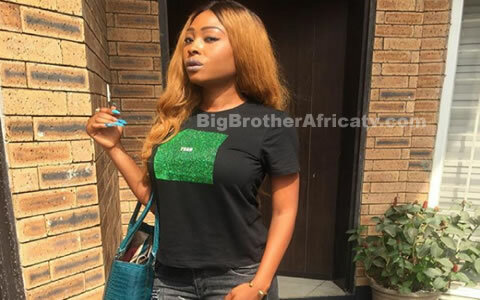 It’s almost that time of year again when a bunch of strangers live in an isolated house for a new season of Big Brother Naija, competing for a cash prize of 45 Million Naira worth of prizes available to the eventual winner of the show.. The third season of the reality show is set to kick off on January 28, and as we anticipate, we look back at past contestants and where they are now. Efe won Nigerians over with his unassuming self and emerged the winner of the reality show. He won the prize money of 25 million Naira and a brand new KIA Sorento car. During his stay in the house, Efe was popular for the slang “based on logistics.” He was also romantically interested in Marvis. Efe is currently focused on reinventing rap, and has released works such as ‘Warri’ ft Olamide, ‘Based on Logistics’ and ‘I love You’. One of the finalists, Marvis was the 10th housemate to officially exit the Big Brother Naija house. While Marvis was on the calm side, she was popular for her relationship with Efe and their dramatic fake marriage. She also currently runs a clothing line called Nahsodotcom. Soma had a short-lived time as a contestant on the show. On Sunday, February 5, 2017, he became the first housemate to be evicted, just after two weeks. Nevertheless, he had an interesting run, delivering the “Telemundo kind of drama” he promised viewers during his introduction speech. He was most popular for his intense relationship with Gifty. Following Soma’s eviction, Miyonse was announced as the second housemate to leave the Big Brother Naija reality show. 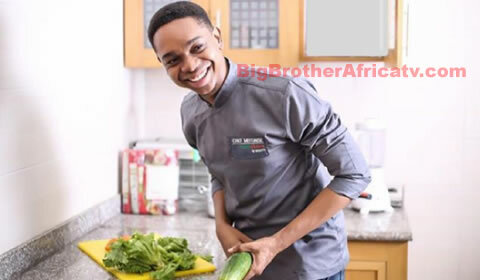 The then 24-year-old housemate was popular for his culinary skill and his controversial relationship with TBoss, which arguably got him evicted from the show (Tboss had nominated him for possible eviction for being an unnecessary distraction). Miyonse is currently focused on being one of the best chefs in the country. Months after his eviction, he announced the launch of a TV show which would focus on cooking and confectionery. Coco Ice was the third housemate to leave the reality series. Viewers would always remember the shocking moment Coco Ice breast fed Bassey during a truth or dare game. Coco Ice is back to being focused on her music career. A month after her exit from the house, Coco Ice released a single titled ‘Feeling My P’. She also featured in Jumabee’s single ‘Bolli’. On Sunday, February 19, 2017, Gifty became the fourth housemate to leave the Big Brother Naija show. From her relationship with Soma to her “I don’t know who Banky W is” moment, Gifty gave Big Brother Naija several reasons to trend on social media. Gifty was also popular for her different accents, which she told Pulse Nigeria she made up to entertain viewers. Gifty has focused on her acting career since her well known time in the Big Brother Naija house, starring in several Nollywood movies. It has been rumoured that she is in a relationship with Mr. 2Kay which she has denied. 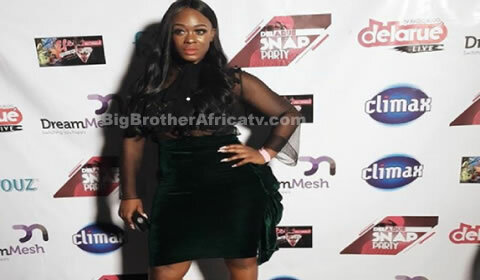 On Sunday, March 5, 2017, Uriel became the fifth housemate to officially leave the Big Brother Naija house. She was most popular for her dramatic diary sessions with Biggie. Since her exit from the show, Uriel has started a vlog, launched a London Wigs store in Lekki and made a music comeback with the Afro House tune, “Desire”. She has also been outspoken about her crush on Anthony Joshua and her views on body shaming. After a private disciplinary session with Biggie, Kemen was disqualified from the Big Brother Naija show for touching TBoss without her consent. Kemen was popular for starting relevant conversations about sexual consent, on and off social media. 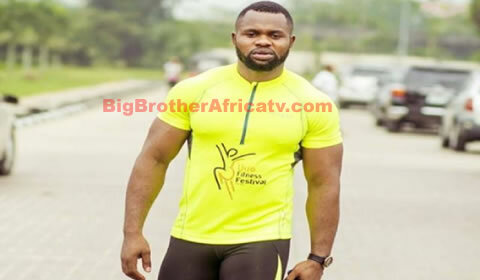 Following his exit, the fitness expert hit major cities across Nigeria with his social reorientation project, ‘Run With Kemen’. 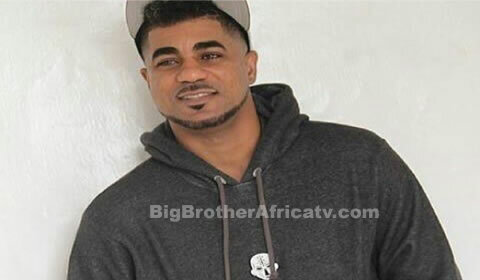 On Sunday, March 19, 2017, ThinTallTony became the sixth housemate to officially leave the Big Brother Naija house. TthinTallTony became one of the most popular housemates after he stripped naked during his campaign and delivered an emotional speech. 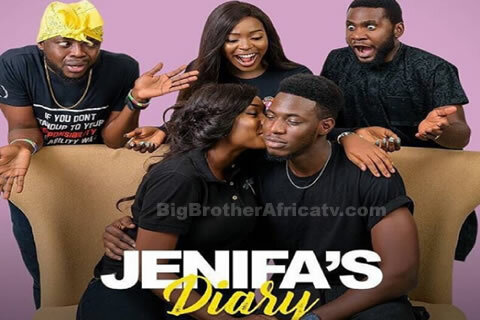 As the weeks went by, he became popular among viewers for keeping his family a secret while he started an intimate relationship with fellow housemate, Bisola. 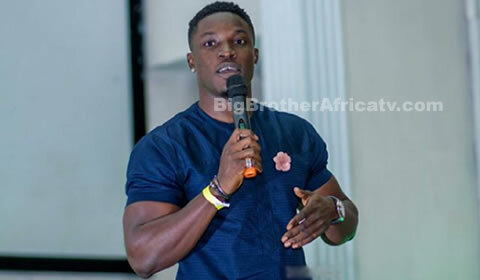 On Sunday, March 26, 2017, Bassey became the seventh housemate to exit the show. Often on the gentle side, Bassey had his most controversial moment when he was breast fed by CocoIce. 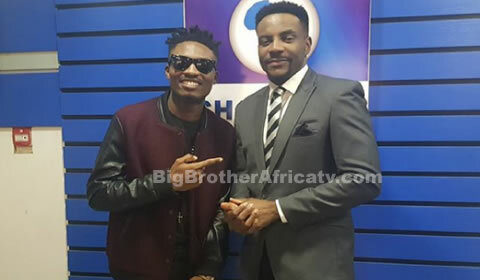 He was also popular among viewers for his remarkable friendship with Debie-Rise. A talented actor, Bassey has since his eviction featured in the fourth season of “Skinny Girl in Transit” among other productions. 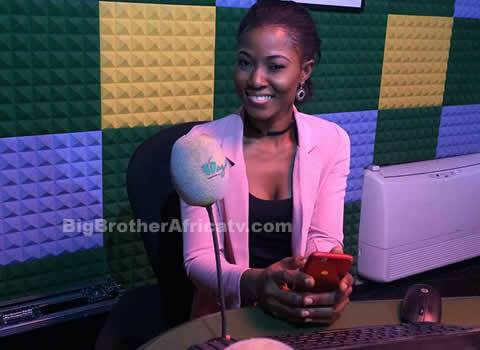 A young statistician interested in owning a digital content creation company, Bally was an underground strong contender on Big Brother Naija. 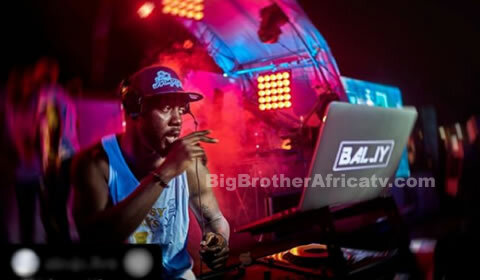 A music producer and a DJ, Bally became the 9th housemate to leave the Big Brother Naija show on Sunday, April 2, 2017. Since his exit from the reality show, Bally has focused on being a model and a DJ. Debie Rise was the second housemate amongst the finalists to be evicted during the Live Eviction Show on Sunday, April 9, 2017. During her stay in the house, she shared a strong bond with Bassey and TBoss, the latter whom she got into several arguments with. She had her most controversial moment when she kissed an unconscious Bassey. Most viewers demanded to know why she wasn’t disqualified for sexual harassment. Debbie Rise is currently focused on her music career and has released singles such as ‘Here to Stay’ and ‘Joy and Pain’ ft Bassey. Arguably the most controversial Big Brother Naija housemate, TBoss shockingly emerged the second runner-up. Some of her most controversial moments include when she failed to recite the National Anthem and when she said she could finish the 25 million naira prize money in one week. 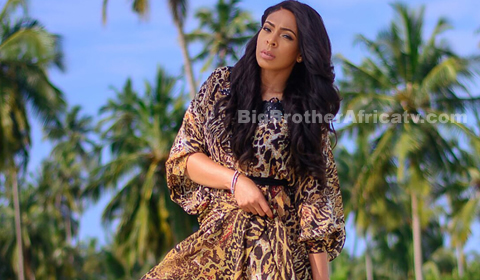 Since she left the Big Brother Naija house, TBoss has hosted several shows including AFRIMA 2017 and Funny Bone Untamed. Bisola wasn’t new to reality TV competitions as she had contested in the 2008 edition of Project Fame West Africa. 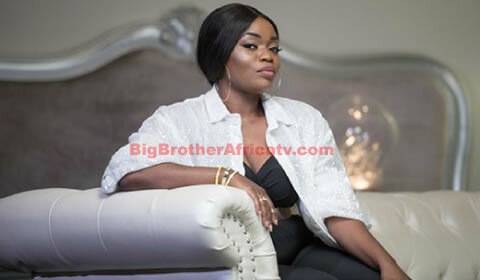 A bundle of talent, Bisola emerged the 1st runner up on Big Brother Naija. She was one of the most popular housemates, and while she was known for her creativity, she was often in the news for her romantic relationship with a secretly married ThinTallTony. Also, in August 2017, Aiyeola, who is also a singer, signed to the Pan-African record label, Temple Music. In September, Bisola attended the 72nd United Nations General Assembly which held in New York as a ONE Ambassador.